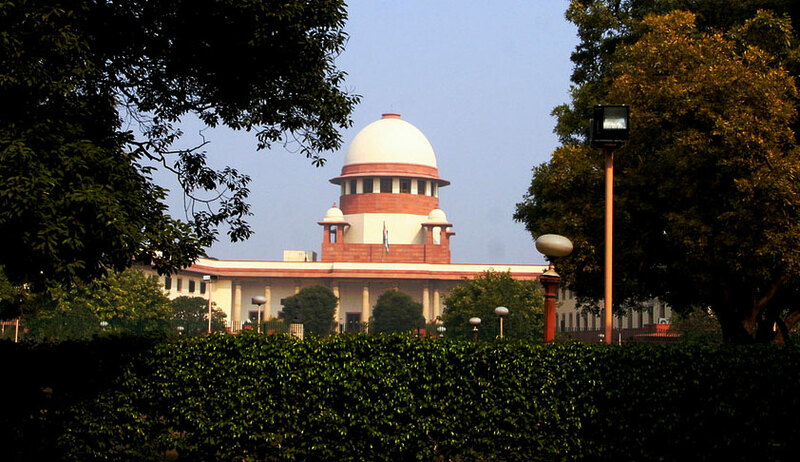 The Supreme Court, in Dineshbhai Chandubhai Patel v State of Gujarat, has observed that the high court, while exercising inherent powers under Section 482 of the Criminal Procedure Code (“code”), in order to examine as to whether the factual contents of the FIR disclose any prima facie cognizable offence or not, cannot act like an investigating agency and nor can it exercise powers like an appellate court. The court was considering a set of appeals filed by the complainants and the accused against the high court judgment which had quashed FIR in part. The accused had approached the high court seeking to quash various offences under many sections of Indian Penal Code and SC/ST (Prevention of Atrocities) Act. The bench of Justice RK Agrawal and Justice AM Sapre observed that the high court, in its judgment which quashed FIR in part, had devoted its 89-page judgment to come to a conclusion that some part of the FIR in question is bad in law because it does not disclose any cognizable offence against any of the accused, whereas only a part of the FIR is good which discloses a prima facie case against the accused and hence, it needs further investigation to that extent in accordance with law. “In doing so, the High Court, in our view, virtually decided all the issues arising out of the case like an investigating authority or/and appellate authority decides, by little realizing that it was exercising its inherent jurisdiction under Section 482 of the Code at this stage,” the bench said. The bench observed that once the court finds that the FIR does disclose prima facie commission of any cognizable offence, it should stay its hand and allow the investigating machinery to step in to initiate the probe to unearth the crime in accordance with the procedure prescribed in the code. “The High Court in this case went into the minutest details in relation to every aspect of the case and devoted 89 pages judgment to quash the FIR in part lead us to draw a conclusion that the High Court had exceeded its powers while exercising its inherent jurisdiction under Section 482 of the Code. We cannot concur with such approach of the High Court,” the bench said.